Mardi Gras is now less than a week away, and this weekend is packed with events around Acadiana. Unfortunately, the weekend also looks packed with some rain, so you better break out the rain jackets, ponchos and rubber boots. With Lafayette's usual Friday night kickoff parade being moved to Lundi Gras, it opened up an opportunity for a group of determined and creative Lafayette residents. 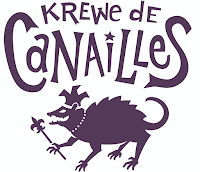 Krewe de Canailles is Lafayette's newest parade, and it was made possible through funding from Civicside's 24 Hour Citizen Project, an event held last July. 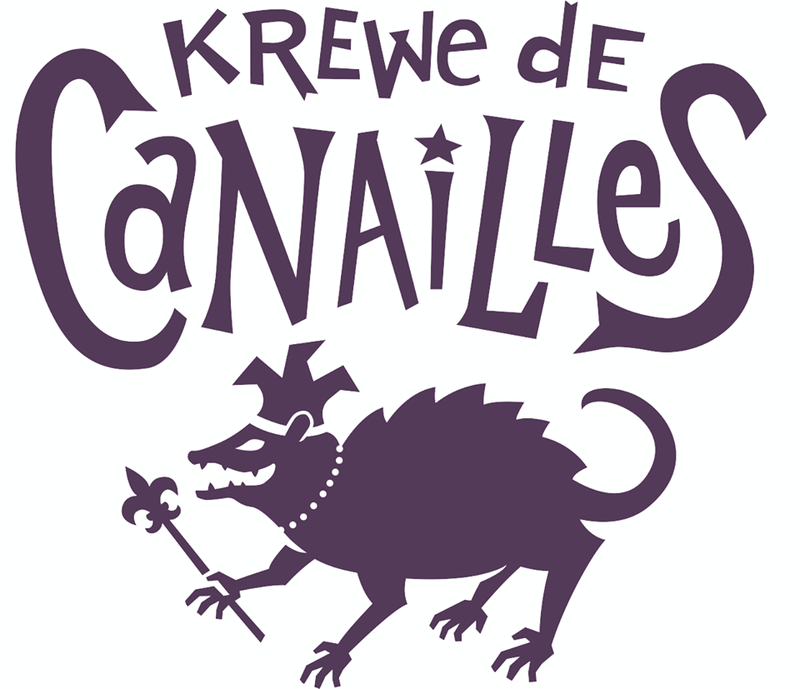 Since then, Krewe organizers have brainstormed, worked out the logistics, and enlisted sub-krewes to take part in a unique walking parade. The group's values are three-fold: inclusivity, ingenuity and sustainability. Wait...Mardi Gras parade and sustainability!? That's right. This parade is absent of motorized floats, plastic bags and beads. Instead, it's going to be full of people walking, riding bikes or pushing people-powered floats. All throws must be useful or recyclable in some way. We stand against the standard Mardi Gras practice of cavalierly discarding plastic bags that ultimately end up in our trees, gutters and waterways. 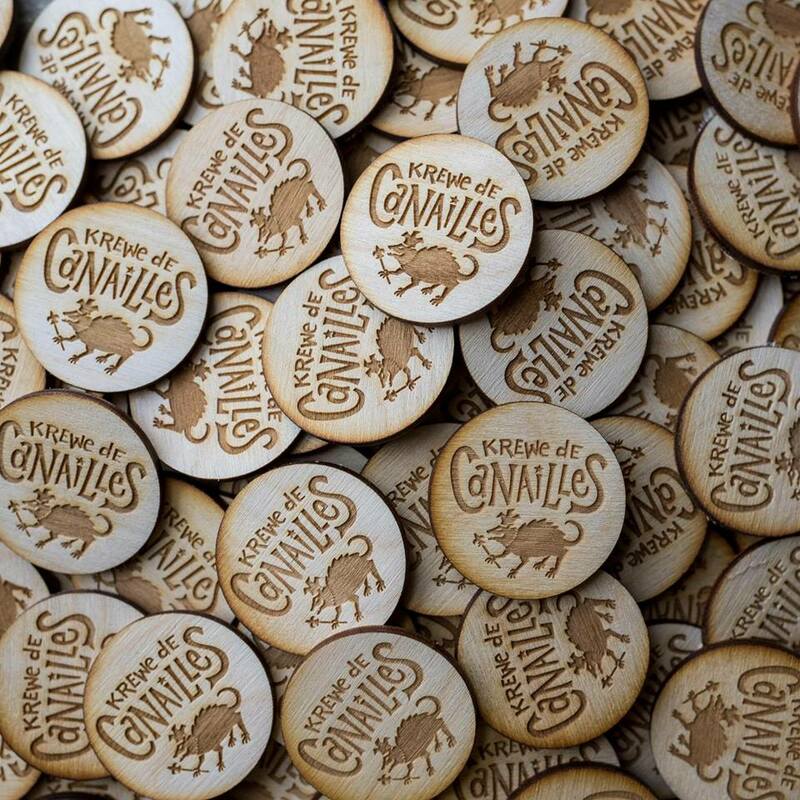 Each sub-krewe will have our signature wooden doubloons to hand out, along with their own unique crowns they’ve created. Sub-krewes can also create their own signature throws, as long as they are as environmentally friendly! And this year's theme is Local Legends. As a lifelong resident of Lafayette, I'm very much looking forward to the local nostalgia of the 80s and 90s, and I'm hoping that somehow, the KLFY TV10 Loves You song is part of this parade. WANT TO CHECK OUT THE PARADE FOR YOURSELF? The parade will roll this Friday, February 9, at 7pm, starting at the Downtown Lafayette archway (corner of Jefferson and Cypress, near the underpass). It'll travel down Jefferson Street, crossing Johnston and heading into Freetown, before turning left on Gordon Street. 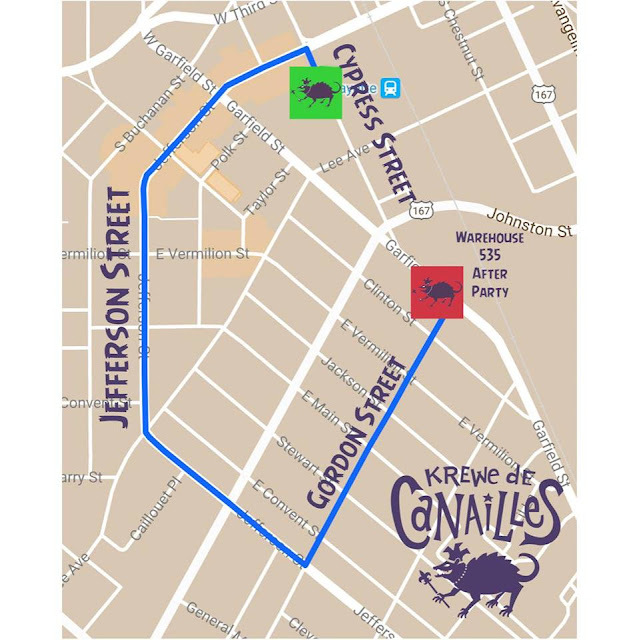 The parade concludes at Warehouse 535 for the official after party with 2018 Grammy winners Lost Bayou Ramblers and New Natives Brass Band. Admission to the after party is $10 (and free for all sub-krewe members).